When choosing a studio to produce a large scale project with a big team, there are many things to take into consideration. Often attention is given to the studio itself but you also need to consider the space needed for your production team to work. Space is needed for larger vehicles, set lunches, external dressing rooms, security and parking bays. Ensuring there is enough space for unit trucks and gear trucks with as less distraction as possible is crucial. Backlots are used because they offer an element of control. Shooting in an actual location may need a lot of editing and concealment of some things (eg cars, signs, unrelated fixtures) during post production. It might also be difficult to control passers-by and traffic. At Atlantic Studios, our large backlot is incredibly accommodating. 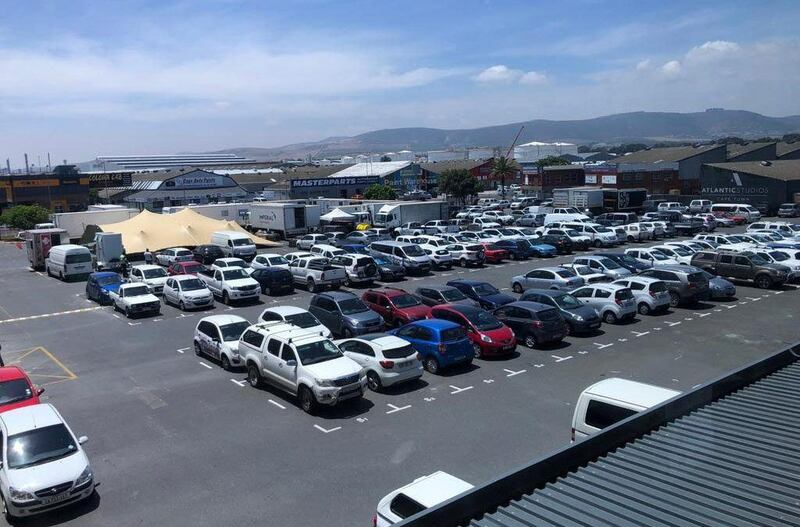 With 450 parking bays, the backlot at Atlantic Studios makes it a popular choice for large scale productions and is a firm favourite with international clients. The space is so large that it can also be using for staging and construction. Having had numerous international actors shoot at our studios, the one thing enjoyed the most is the privacy, security and discretion. Having enough space to accommodate everything needed for production, makes it much more convenient and makes Atlantic Studios a favourite choice! Visit https://www.atlanticstudios.co.za/backlot/ for more information!